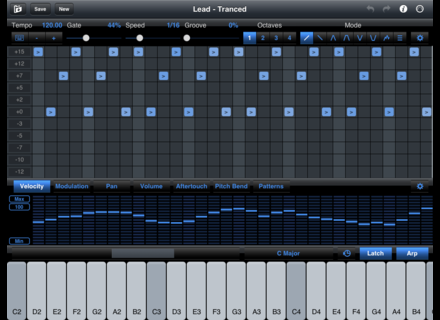 StepPolyArp v2, OSC / MIDI controller for iPhone / iPod Touch / iPad from Laurent Colson. 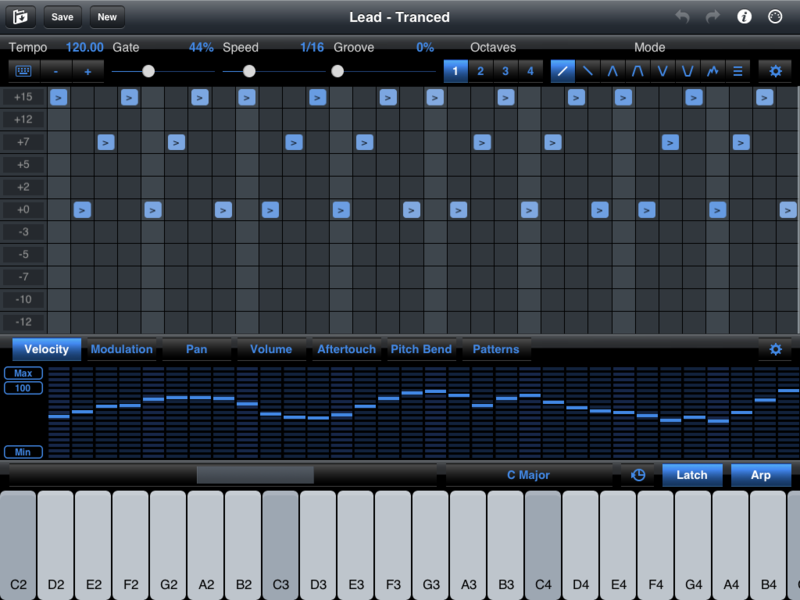 StepPolyArp version 2.1 update adds only one new feature, which is the Audiobus support. StepPolyArp is available for $11.99 at the AppStore. Wave Alchemy launches Synth Drums Wave Alchemy announces the availability of Synth Drums, a new drums sound library create from vintage synths. Variety of Sound announces Thrillseeker VBL Variety of Sound will soon launch Thrillseeker VBL, a vintage broadcast limiter emulation plug-in. Friday's Freeware: Full process This week, audio processing fans can point their mouse nose to Betty Middle for Mac and AAMS on Windows.